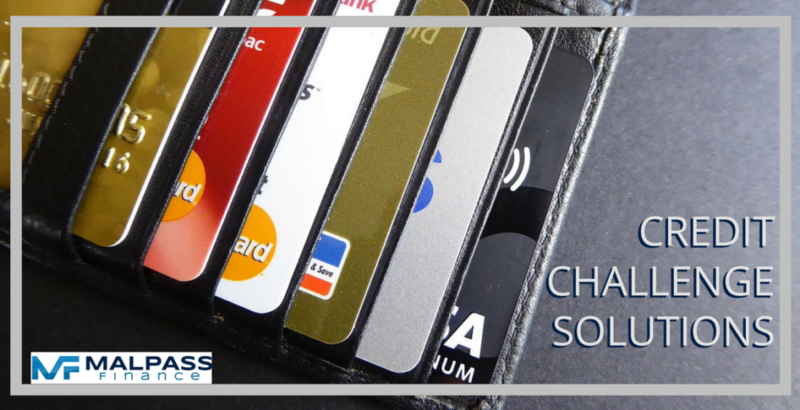 If your money stuff has got you wishing for some help, then look no further - help is here to get organised and borrow smart with an expert on your side who has your best interests at heart. 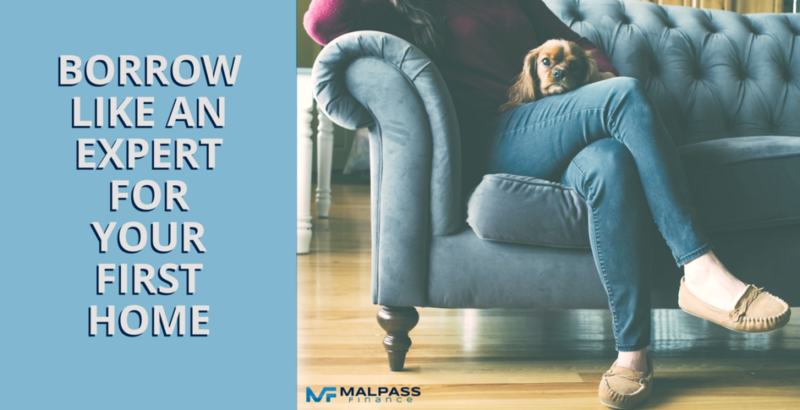 Let Malpass Finance find and then help you choose the right financial products and services to suit your situation now, with options to allow you to plan for the future and help is only a phone call away whenever your circumstances change. 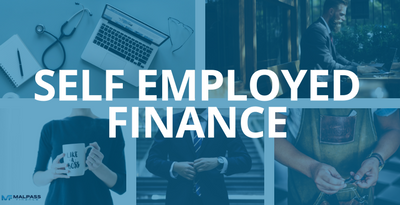 Click on the life stages images below to access the latest information and news, and to find out how you can be better off with a trusted and experienced finance broker on your team. 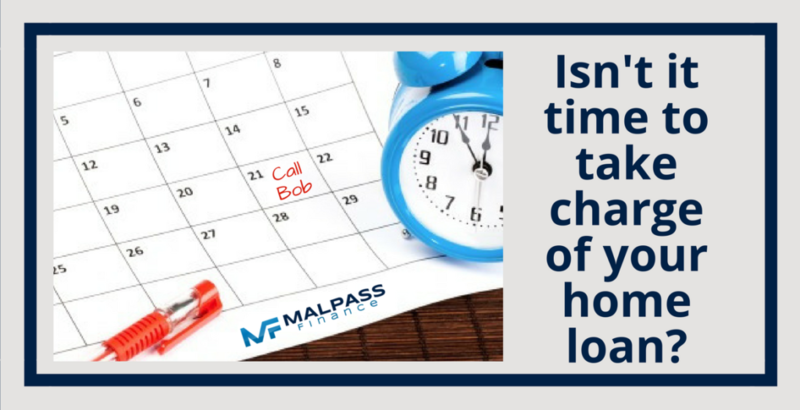 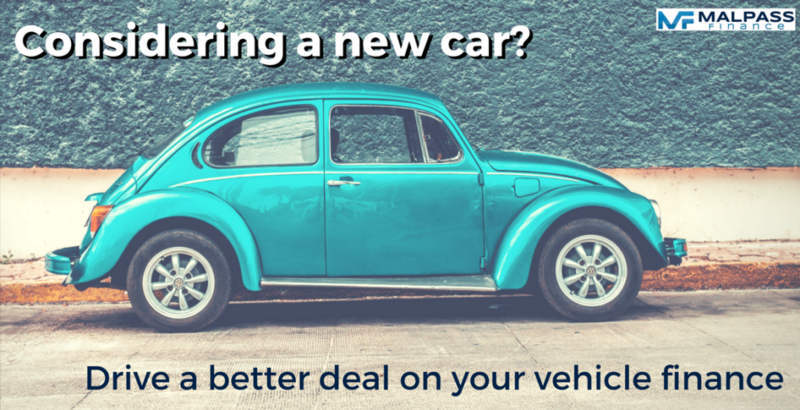 Let Bob save you the time and hassle of dealing with the banks. 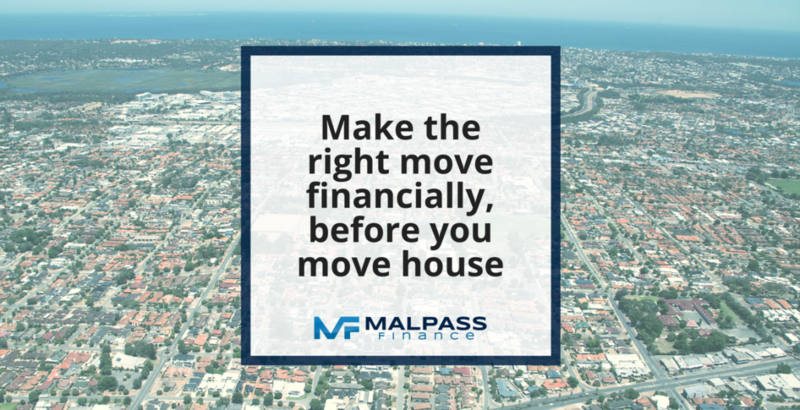 Take the first step towards your financial goals today by calling Bob for a no-obligation chat on 0431 862 136 or send an email to make a time for him to call you back by clicking here.